Colours, they surround us everyvhere and they are wearers of many information. 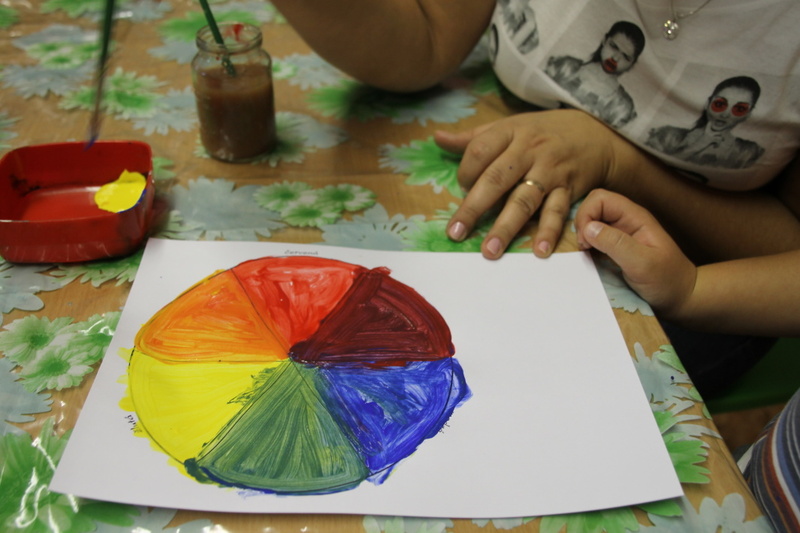 So the colours you put into a mandala are telling a lot about you. You may attempt realizing how the shapes speak to our mind or what may be expressed though them by depicting a word, feeling or emotion just in a shape. A colour is not important at all. Achieved knowledge may be compared to the text guide placed on our webside. The text was based on your replies in a questionaire (and it keeps being updated). Studies of sacred geometry benefit the connection between the right and left brain hemisphere. Come and get creative with us. 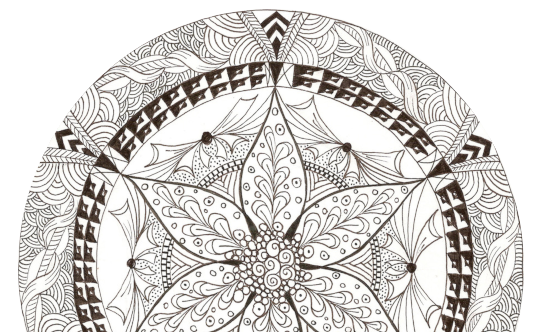 Instructions for easy freehand mandala making. Instructions for easy mandala creating. 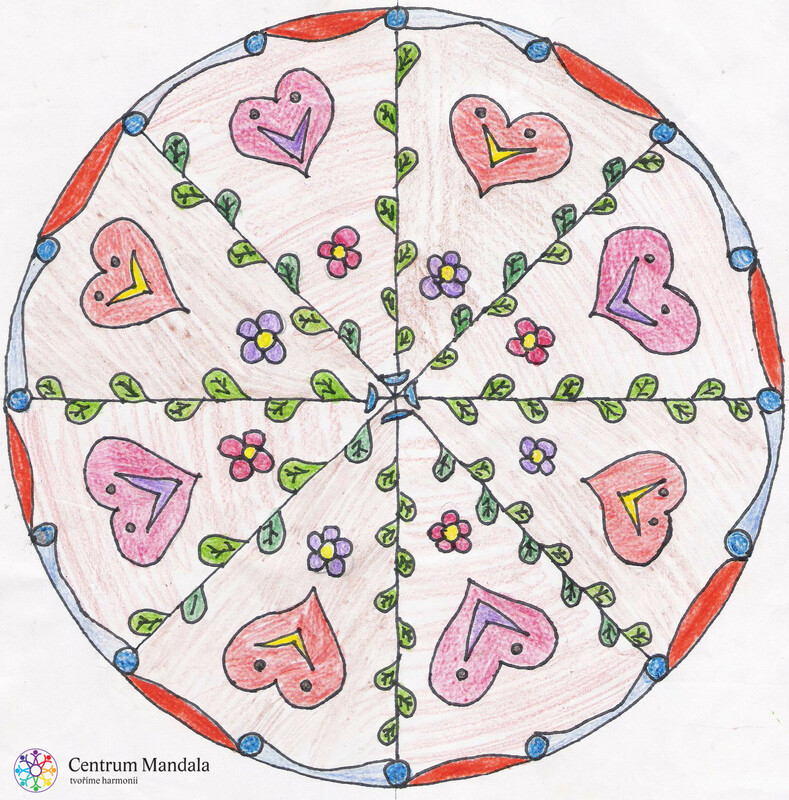 Use mandalas for inspiration and creative drawing. Mandala is everywhere around us. It is a cross-cultural symbol of harmony and unity. Mandala is a space for self-discovery.